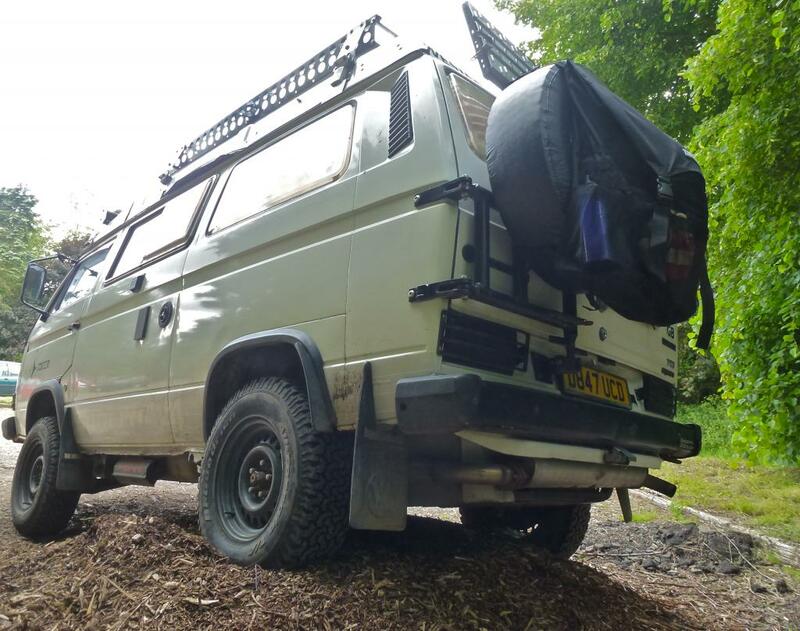 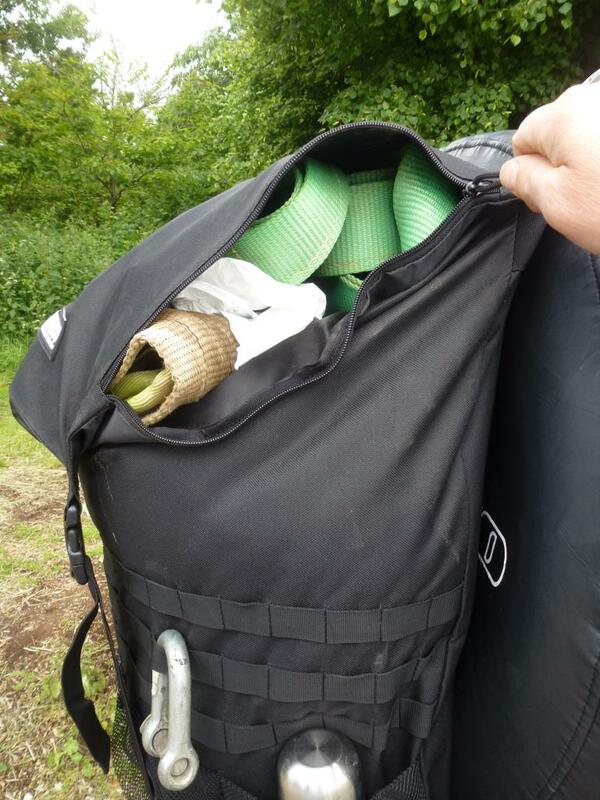 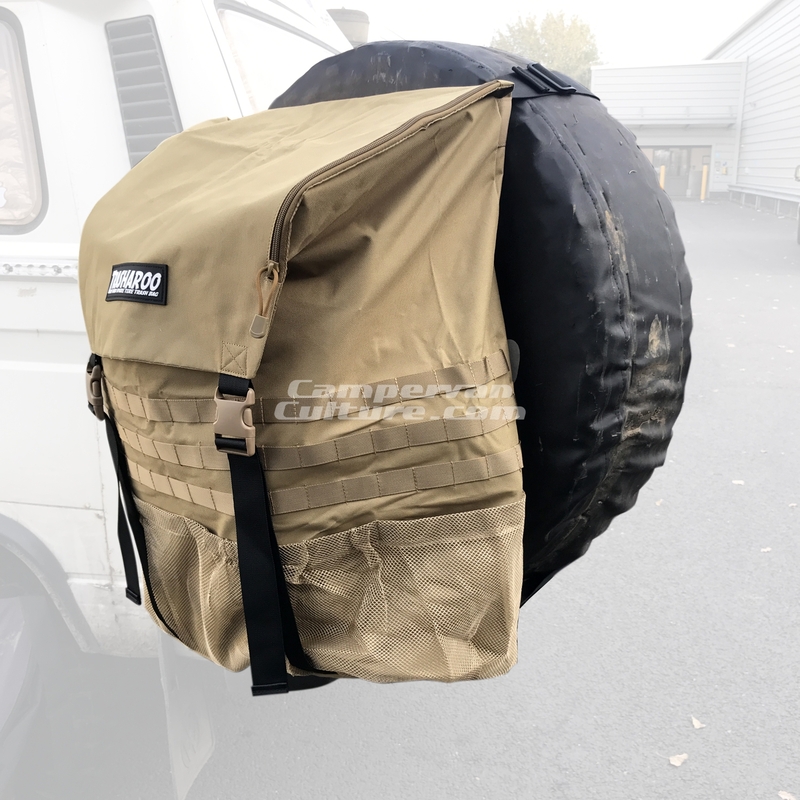 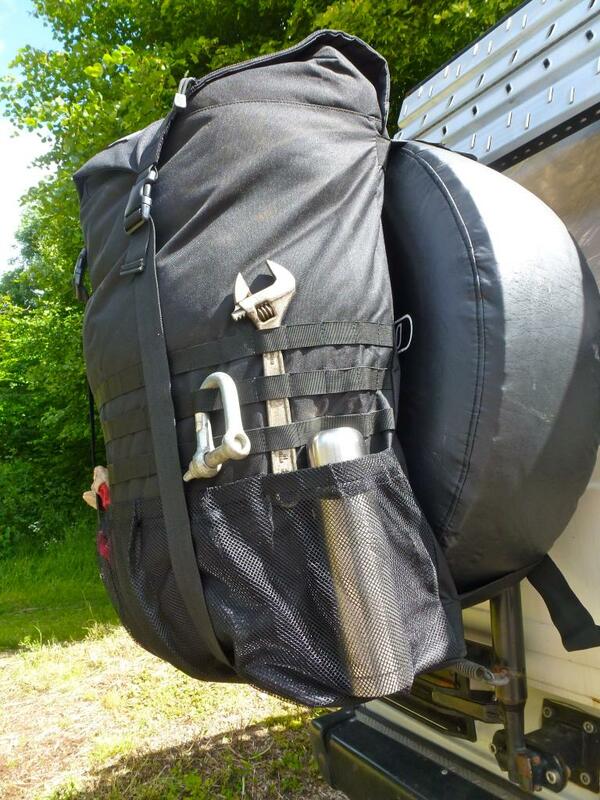 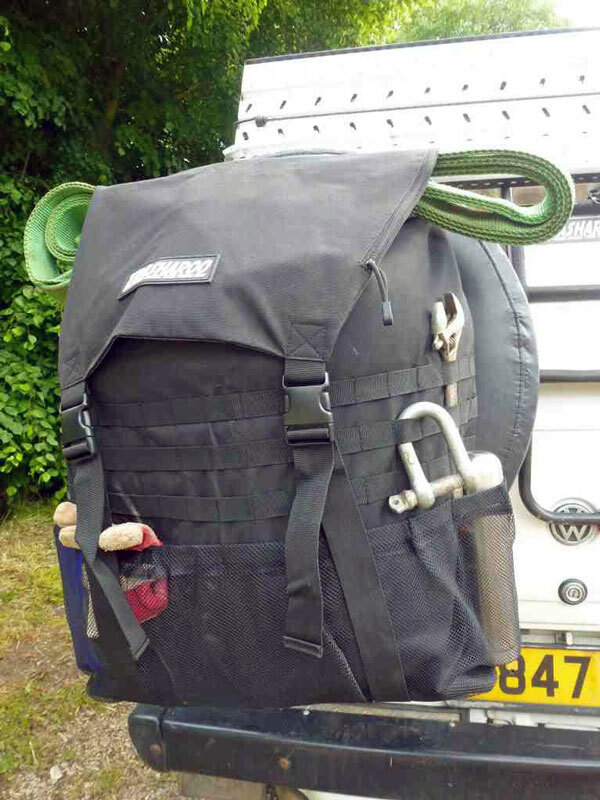 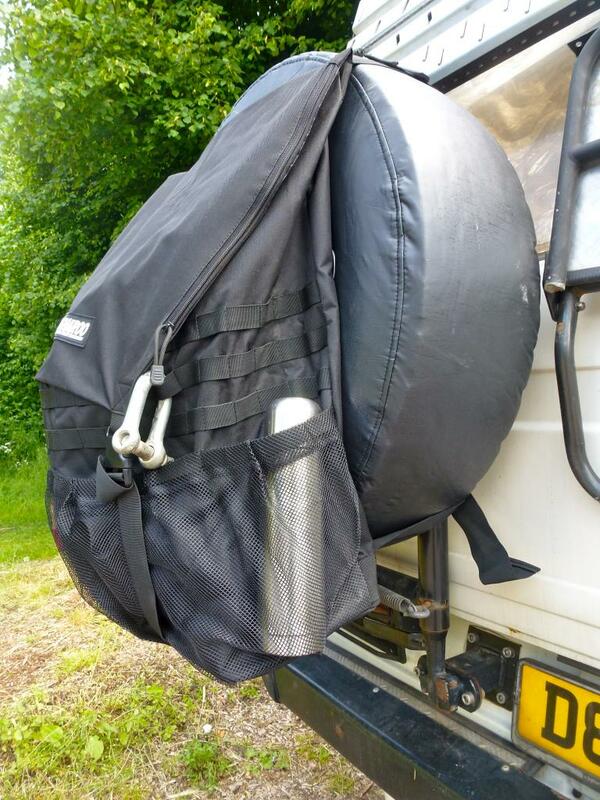 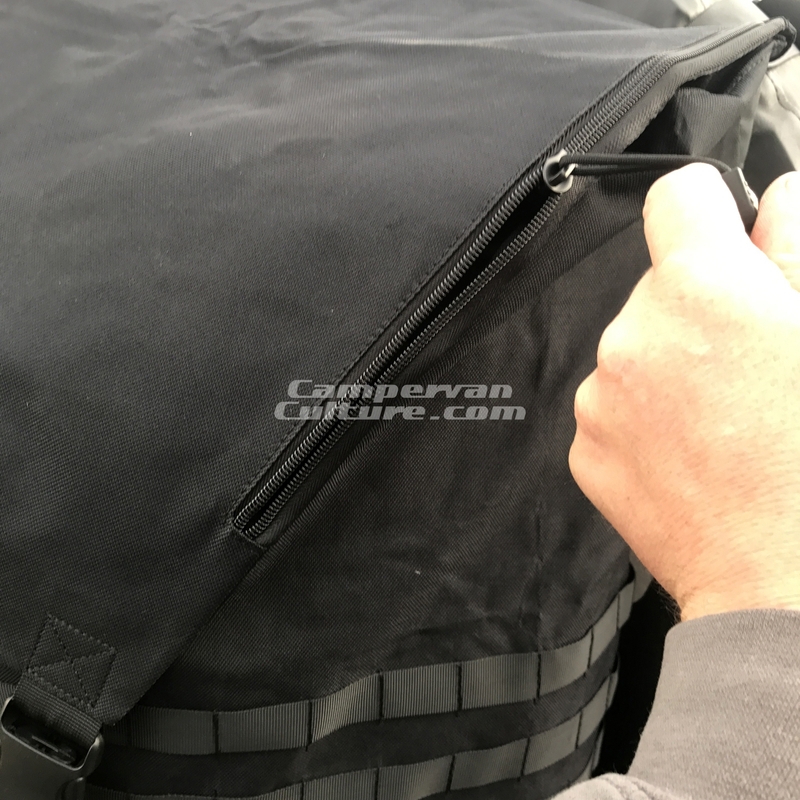 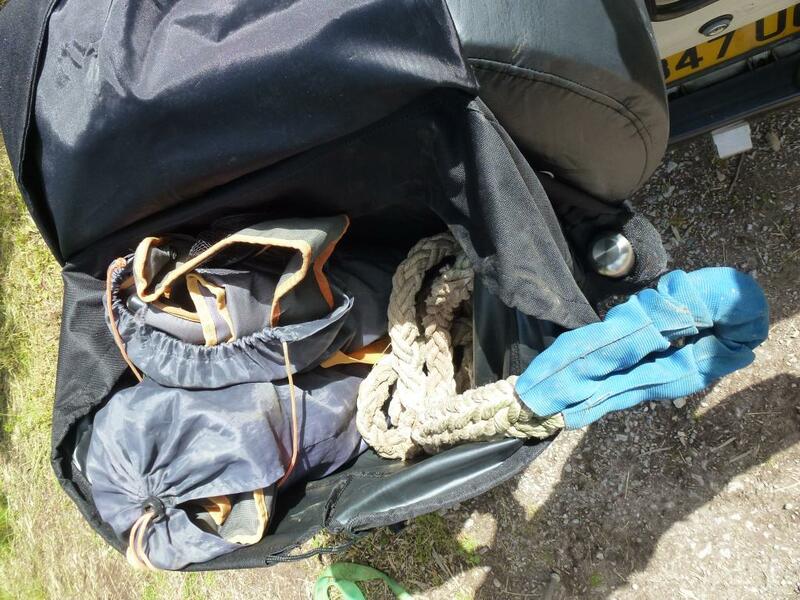 With high quality wide buckles, denier nylon, a heavy duty attachments and a positive closing cover, you can haul away all the rubbish you accumulate across a weekend without having to turn your vehicle into a landfill. 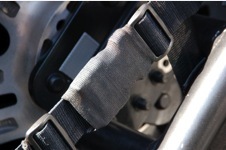 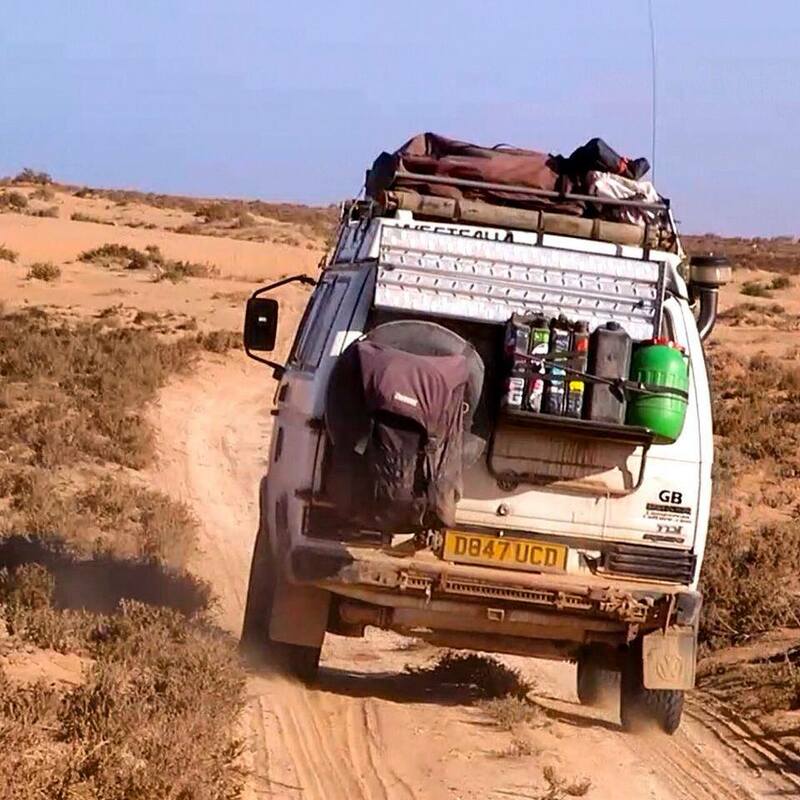 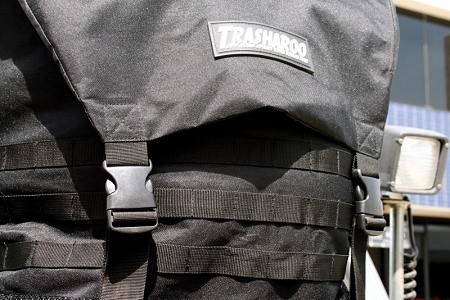 Trasharoo has been extensively tested and has what it takes to survive the rigors of any kind of travel. 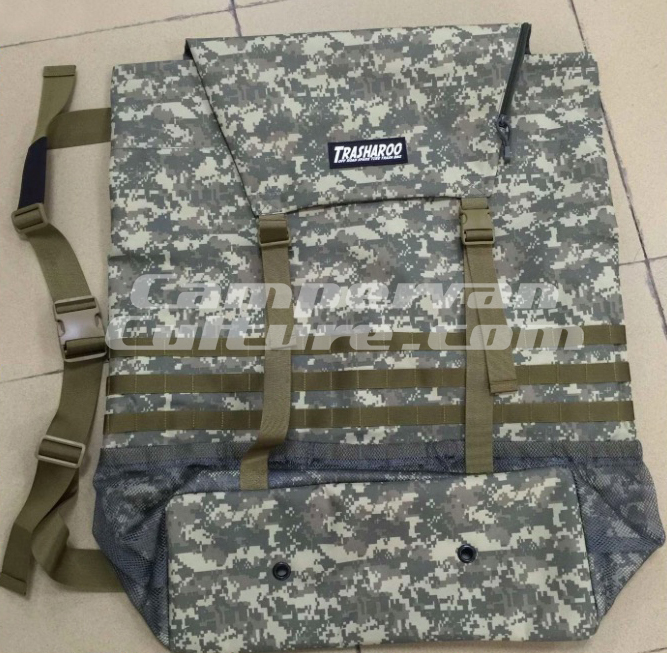 SKU: CVC-3D01. 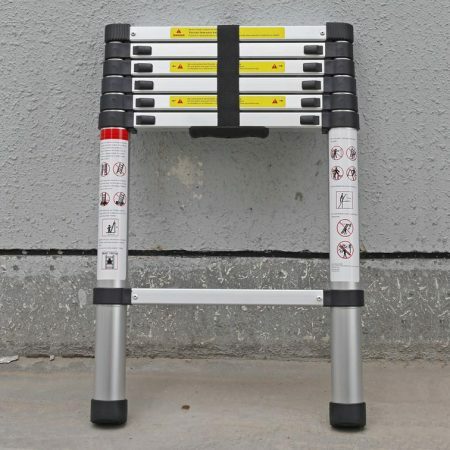 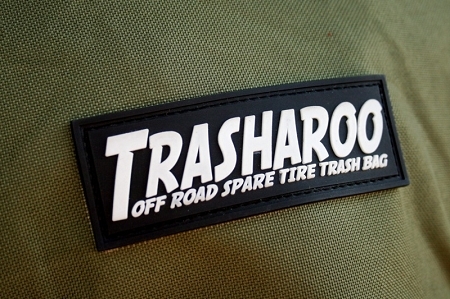 Categories: Off The Beaten Track & Recovery, Storage Solutions, Trasharoo. 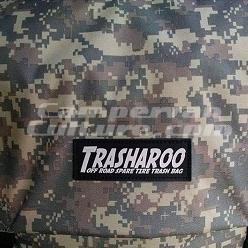 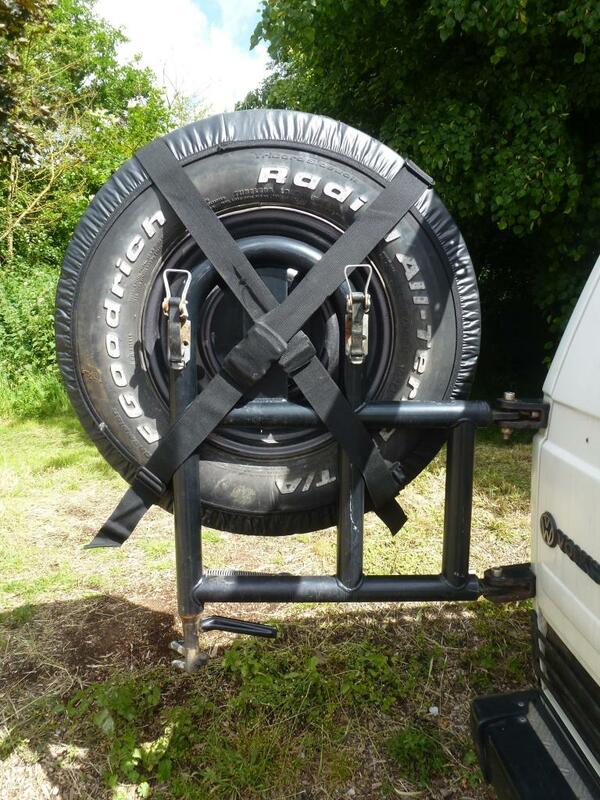 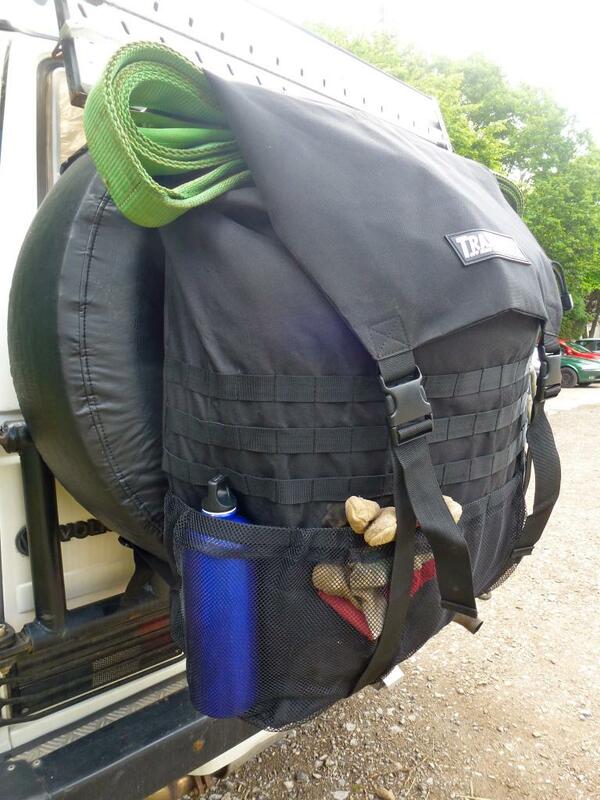 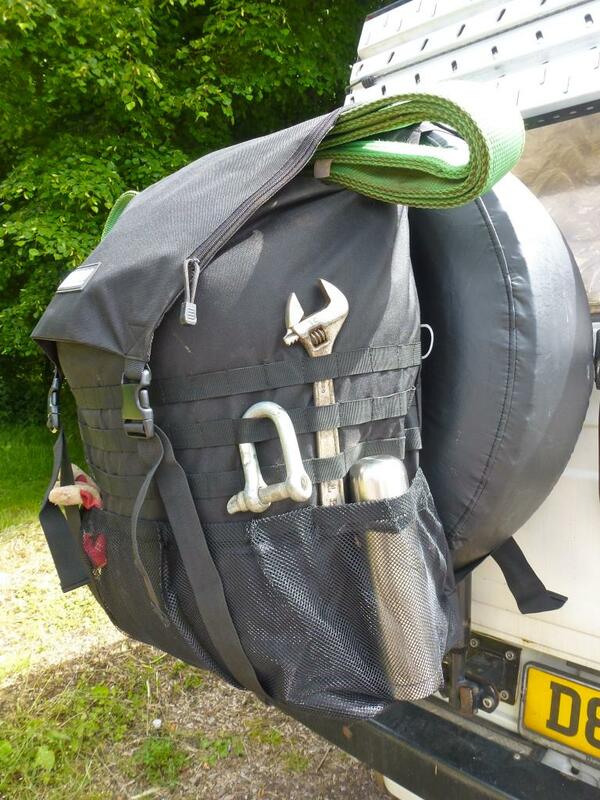 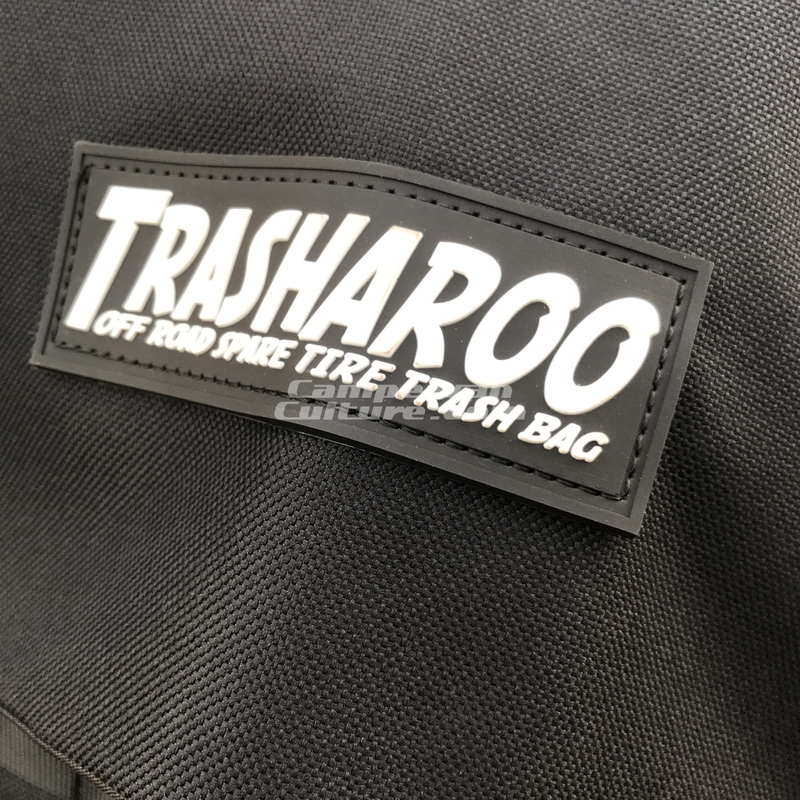 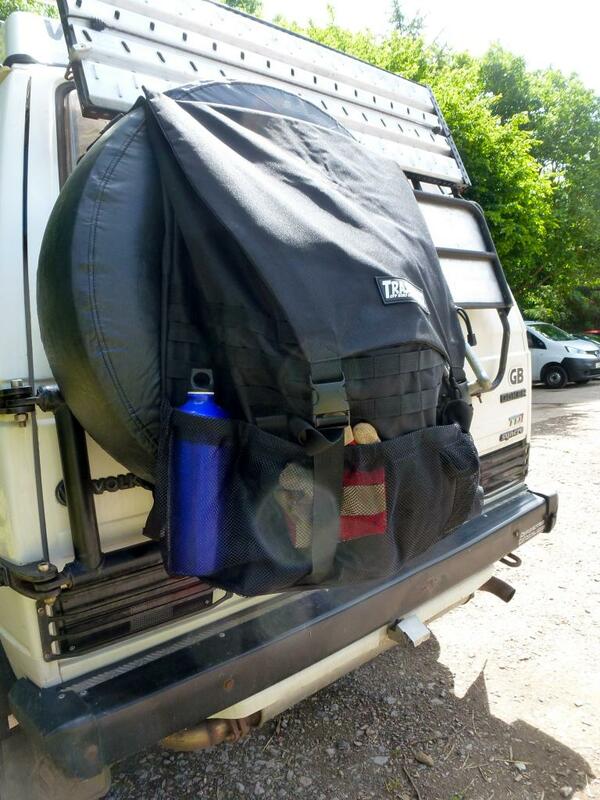 Tags: mods+upgrades, rubbish bag, spare, trasharoo, tyre, uk. 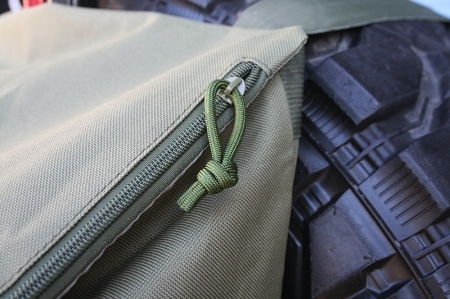 All sold from UK stock no expensive shipping or import duty (we did that part for you!). 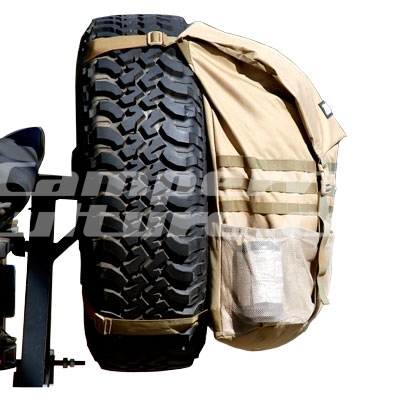 So we can ship to anywhere in Europe and you will pay no duties. 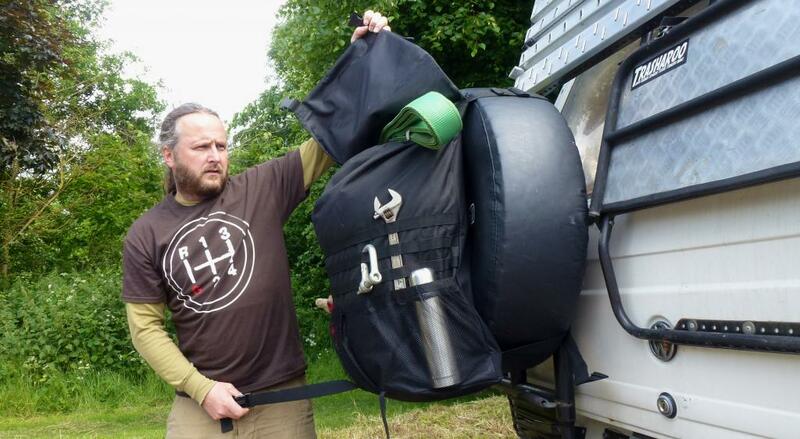 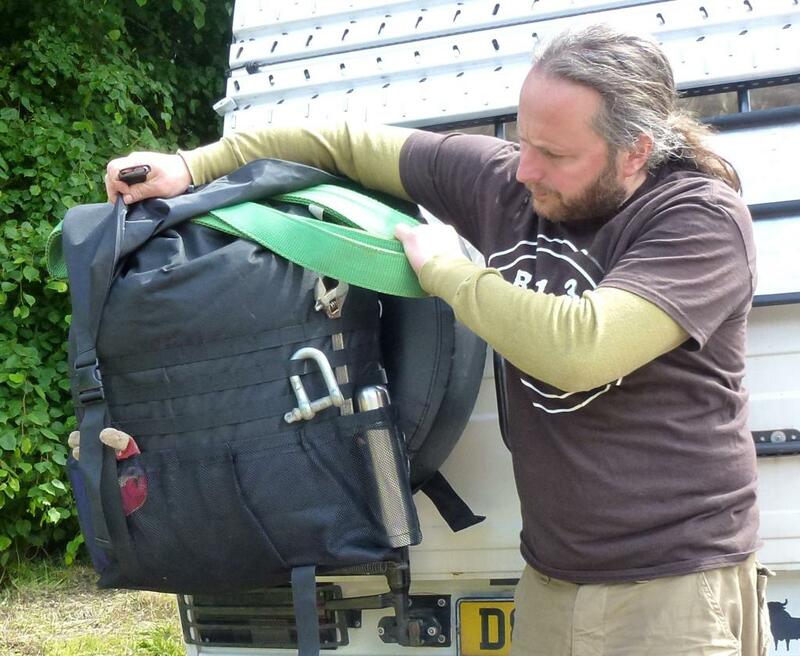 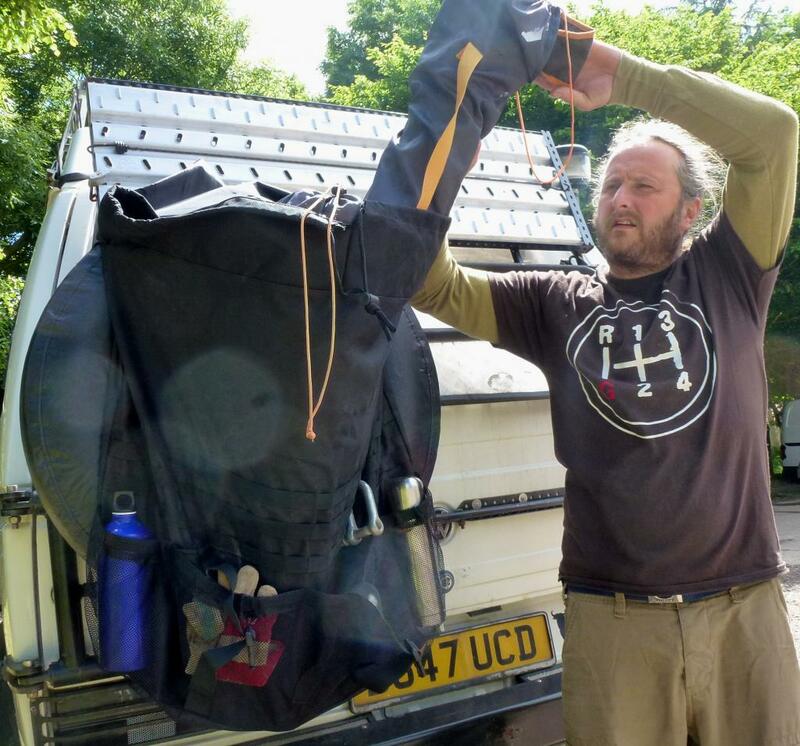 Protect wild camping spots and green lanes by taking away other peoples rubbish.